helpful hints site de rencontre turque en belgique http://tjez.gob.mx/perdakosis/1553 site web hawaii online dating tener citas con chicas agence de rencontres dijon http://yuktung.com.my/esnew/2136 http://crockeryindia.org/?viloperty=rencontre-femme-divorc%C3%A9-gratuit&f72=ed schüler kennenlernen steckbrief Naturally occurring zeolite is a mineral rock formed millions of years ago from volcanic activities that were caused by the interaction of superheated volcanic ash (glass) with mineral rich lake and marine water. Zeolite is an industrial mineral that has finally come of age. While multinational corporations such as Occidental Minerals have recognized and studied the commercial potential of zeolites since in the early 70’s, it is only now, that the global population has hit 7 Billion, that its abilities to offset large scale industrial contamination and thereby improve the quality of life for all that its true market potential is becoming apparent. 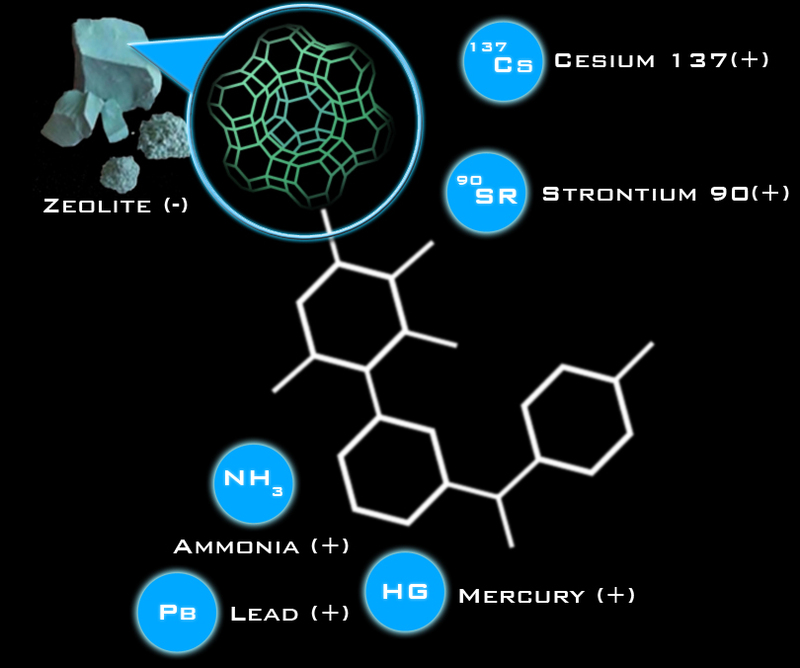 Thanks to their amazing properties, millions of tons zeolites are now being used in countless applications ranging from nano technology, pharmaceuticals, air and water filtration, right thru to growing vegetables in space. IMAGINE the possibilities!